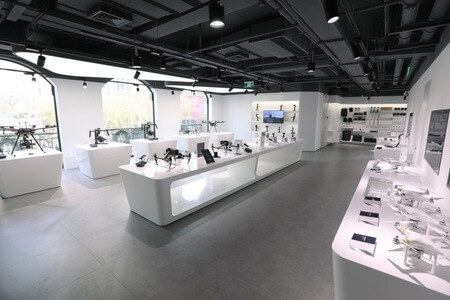 The DJI Shanghai Flagship Store is located in Shanghai Xintiandi CBD. It consists of 2 stories, with a total area of approximately 500 square meters. 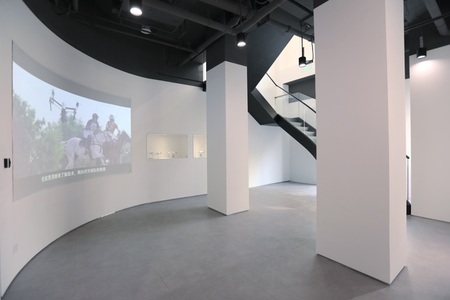 Built with elegant European-style columns and large, clear glass windows, the store is a perfect combination of art and technology. It opens up a door for you to experience the future. The user experience is important to the store, which is why it gives you the opportunity to try out cutting-edge technologies and see the future for yourself. The 20-square meter flight area includes a large window, allowing people inside and outside the store to enjoy the flight demonstrations. 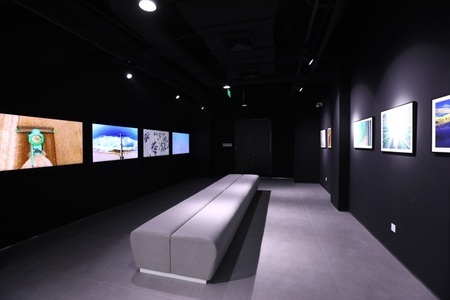 Every classic DJI drone is on display in this area, and DJI’s development history is also projected on a curved screen. 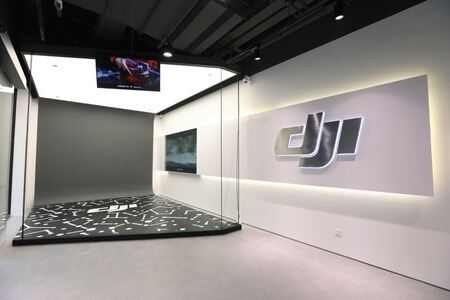 Products are classified and on display by their series, so you can touch and learn more about all DJI products. A DJI Sales Specialist is ready and waiting in the areas allocated to each product series to offer you the professional services you need. In addition, various professional aircraft expertly arranged on the other side of the French window demonstrate the amazing applications of drones in industry. See breathtaking aerial images captured by users around the world and admire the world as you have never seen it before. Enjoy lectures on aerial photography, held by drone enthusiasts for drone enthusiasts. 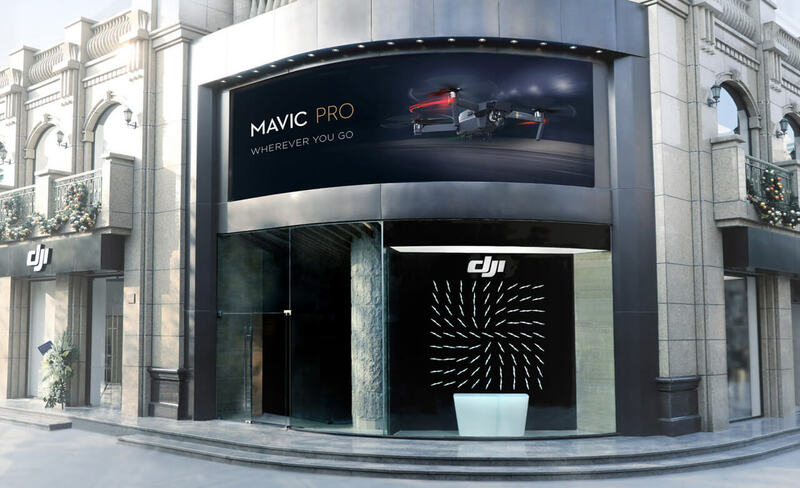 Share your story of how DJI products have changed your life in DJI's Product Sharing lectures. 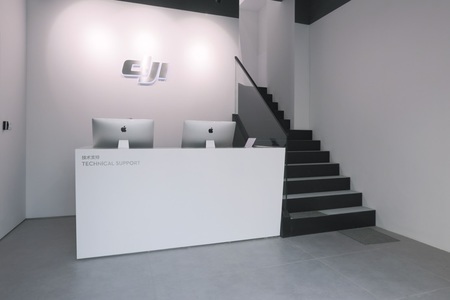 Get help from DJI staff if you need to unbox or upgrade firmware. 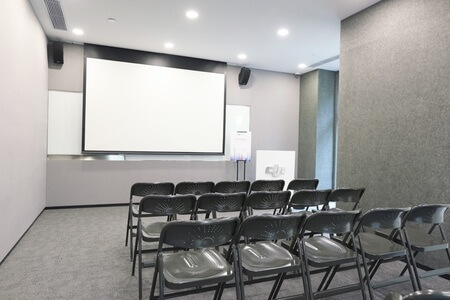 The Unmanned Aerial Systems Training Center is a wholly owned subsidiary of DJI. It is dedicated to providing training services for piloting skills in various industrial applications.